I believe the reason high-initiative cost on coordinate is high is because it gives lower initiative ships the ability to use reposition actions at a much later time than they usually can. High initiative repositioning is very strong. It also allows them to get target locks on higher initiative ships they wouldn't normally be able to. Ahsoka has 2 cap though? Coordinate imo is strongest at both very low and very high initiative, so cost scaling with initiative doesn't seem right for it. Oh, they apparently announced epic 2.0 is coming and won't require buying new ships at Addpticon. You're right, I misread it. Still though, it's kind of low considering if she's spending it to enable other ships, and using her own for modification or fine tuned controls that's not much at all. Maybe to prevent that coordinate should give a token that allows the user to use a second action. I mean it's not going to happen but that's almost certainly the reason it's so pricey. It just seems like one step too far. If you could coordinate limited ships, okay. If it wasn't a force coordinate, okay, etc. Finally played our first 2.0 game. I was Republic opponent was Seps. We just used the prebuilt cards. It did not go well for my opponent. Apparent me not playing for a while caused the dice gods to store up my rolls. I always rolled at least one hit and multiple times rolled natural all hits/crits. I took two shield damage total. It was rough for him. Do the sep prebuilts do the thing where they stack a bunch of mods of questionable value on to inflate the cost? Tie fighter ones had that issue. Wave 5 announced. Two new ships, lots of reprints... Including the ghost being remolded to dock with the Phantom II! Also, epic play style for up to 8 players, including tools for moving wings of ships at once... And epic ship rerelease, with redesigned bases and measuring tools! I think this will be the cheapest wave yet for me! Like a couple of those Y-Wings maybe? The Ghost could be interesting but I'm kind of mostly interested in the Sheathipede as a cheap crew carrier but it's probably not worth the price tag for just that. I don't think I'm really a large base person. The paint job is cool though. Epic conversion kit is a must-get. 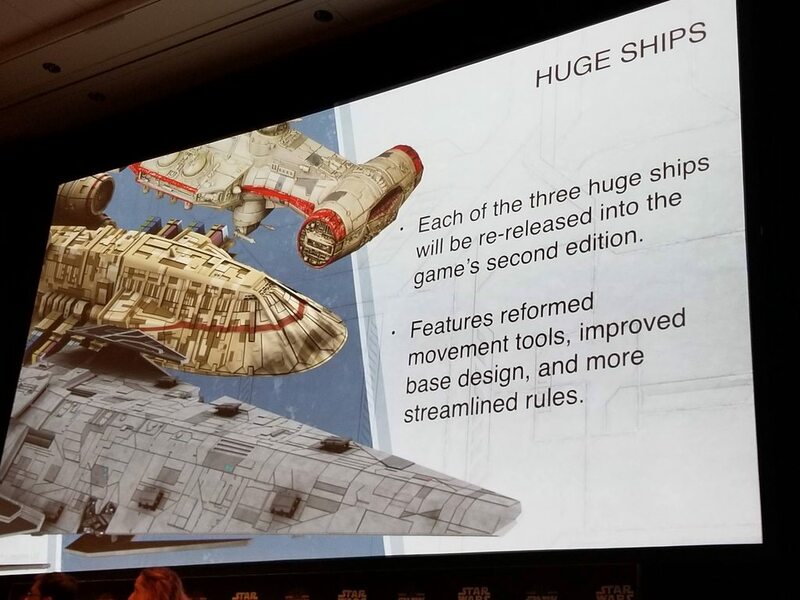 Also I look forward to that new separatist fighter. It looks delightfully gimmicky. The link if anyone is curious. I really like the paint job on the Scyk. 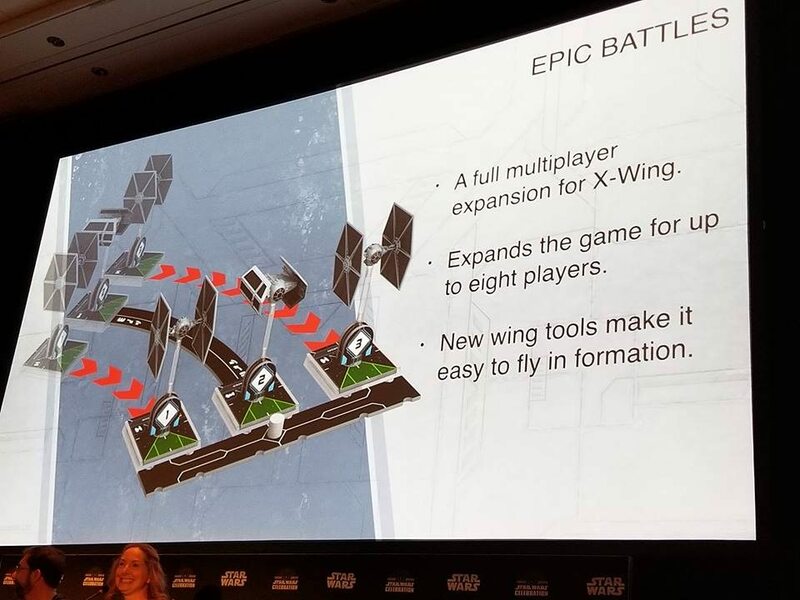 According to my friend, they did say all the old epic ships will be back, they can be used across factions(!?!?!!! ), and they will have upgrade kits to get the new bases and movement templates.